Nothing says, "I love you" like a homemade treat. I love Valentine's Day meals and goodies, so today I am sharing some of my favourite Valentine's Day recipes with you. 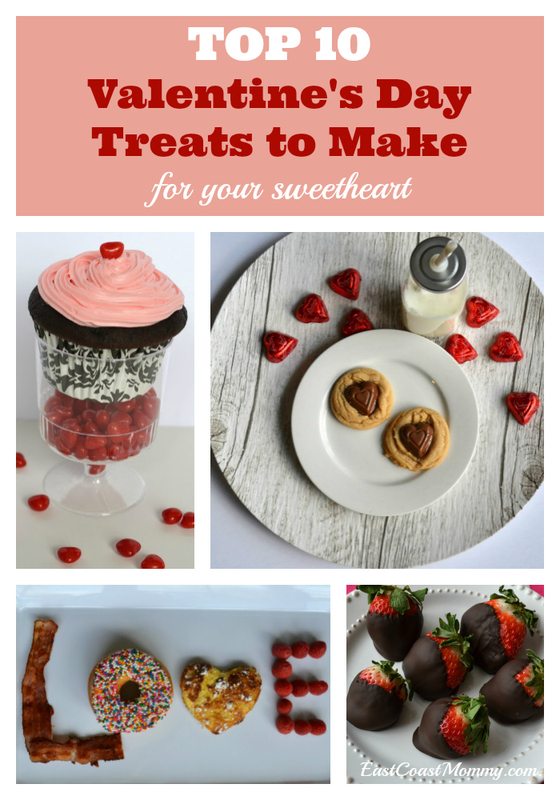 I hope you enjoy these TOP 10 Valentine's Day treats to make for your sweetheart. 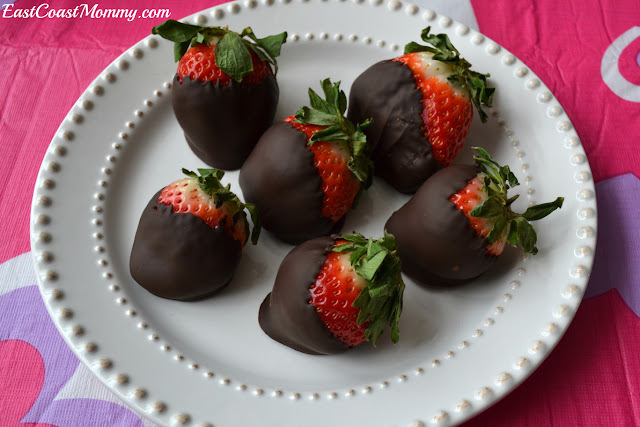 1) Chocolate Dipped Strawberries - Chocolate dipped strawberries are my favourite, and they are surprisingly easy to make. You need almost NO baking experience to master this delicious treat. 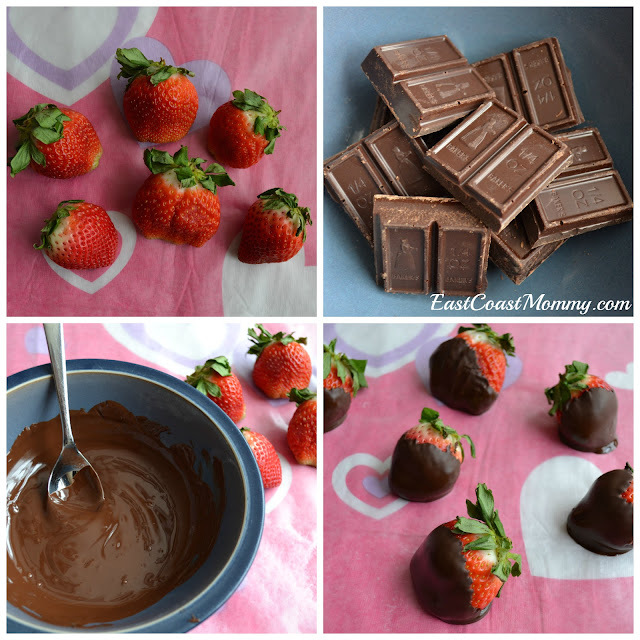 You can find the full step-by-step instructions for these chocolate dipped strawberries here. 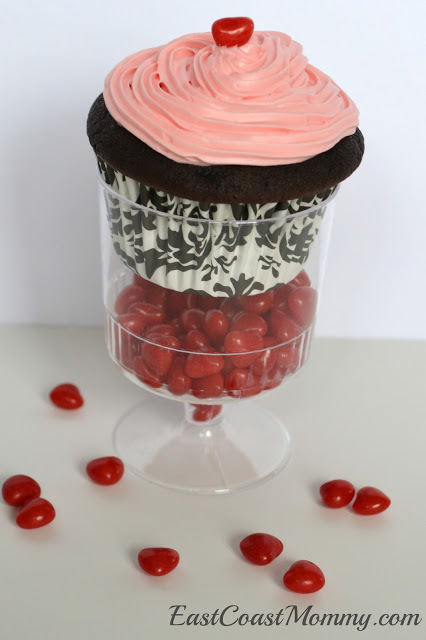 2) Valentine's Day Cupcake Parfaits - Valentine's Day cupcakes are fun to bake and eat, but you can take them to another level if you pop them in a plastic cup filled with candy. You can even use a cake mix to make this cute creation... and no one will know. Find the full tutorial for Valentine's Day cupcake parfaits here. 3) Valentine's Day Breakfast in Bed - Breakfast in bed is always a hit, and with a little imagination, you can easily create the perfect breakfast tray for Valentine's Day. 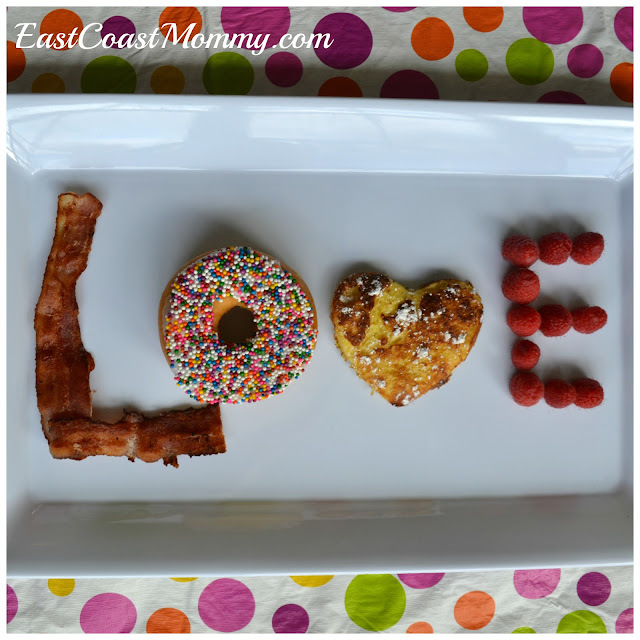 Find out how to make a "LOVE" breakfast tray here. 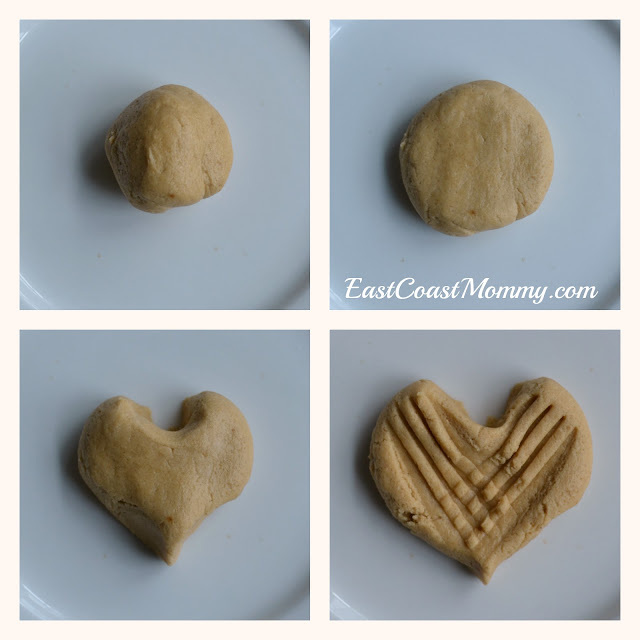 4) Old Fashioned Heart-shaped Peanut Butter Cookies - Is there anything better than a "melt in your mouth" old fashioned peanut butter cookie? I think these cookies make the perfect Valentine's Day treat... especially if you make them heart-shaped. Find the full recipe and "how to" here. 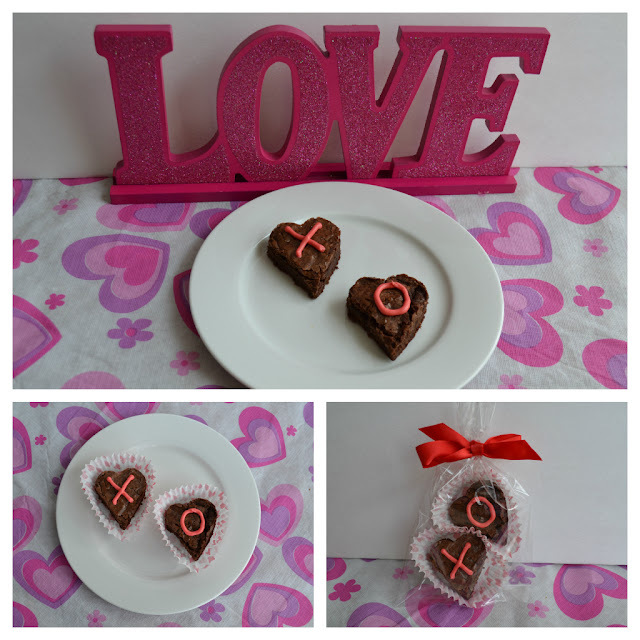 5) Heart-shaped Brownies - Brownies are the perfect chocolate indulgence; and therefore, they make a wonderful Valentine's Day treat. You can also make them extra special by using a cookie cutter to cut them into a heart shape. 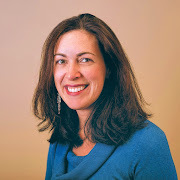 Find the details here. 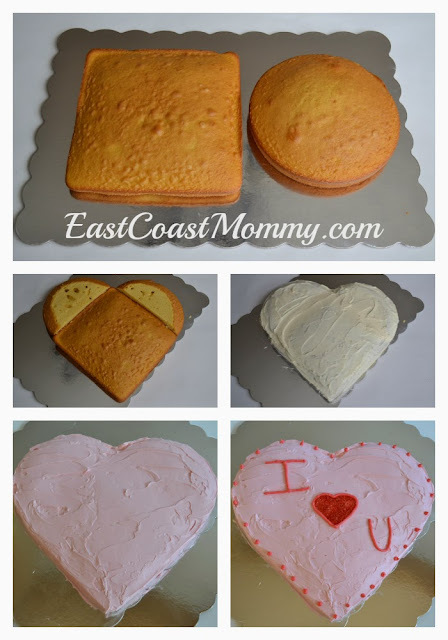 6) Large Heart-shaped Cake - With a basic square pan and a regular round pan, you can make a large heart-shaped cake that your sweethearts will love. My kids loved this one! Find the full tutorial here. 7) Brownie Waffle Sundae - If you have a waffle maker, you are going to want to make your Valentine this special Valentine's Day dessert. This combination of chocolate, strawberries, and ice cream is irresistible! 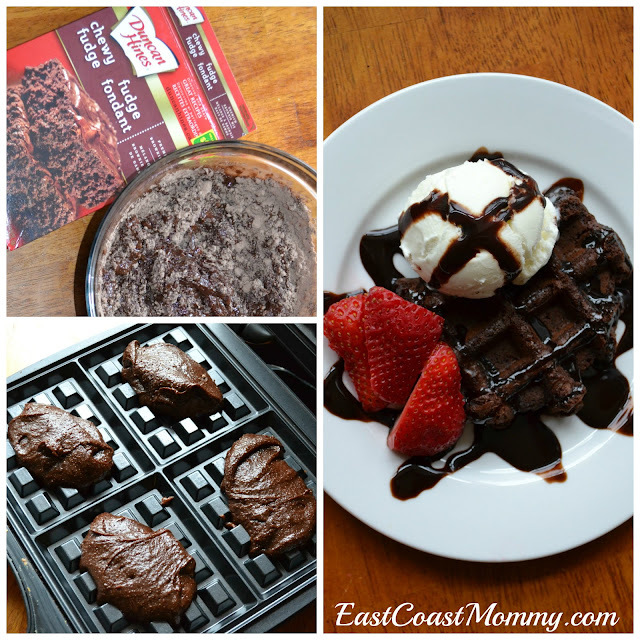 Find the instructions for brownie waffle sundaes here. 8) Heart-shaped Pancakes - My boys LOVE pancakes, so this is a Valentine's Day breakfast I have made for them many times. 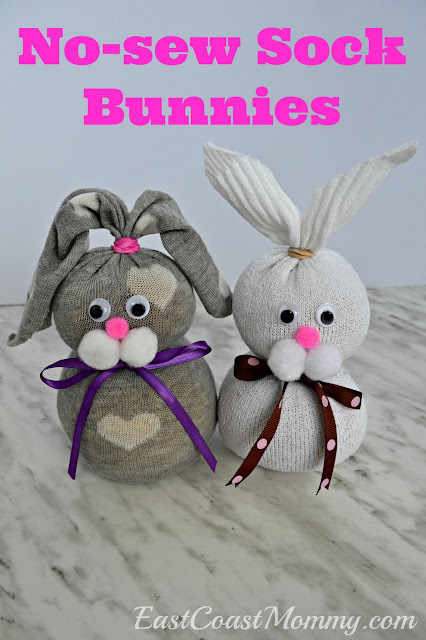 It's simple, clever, and perfect for kids! Find the full instructions for making heart-shaped pancakes here. 9) Heart Shaped Biscuits - Biscuits are great any meal. I love mine with jam or paired with a yummy chowder or soup. 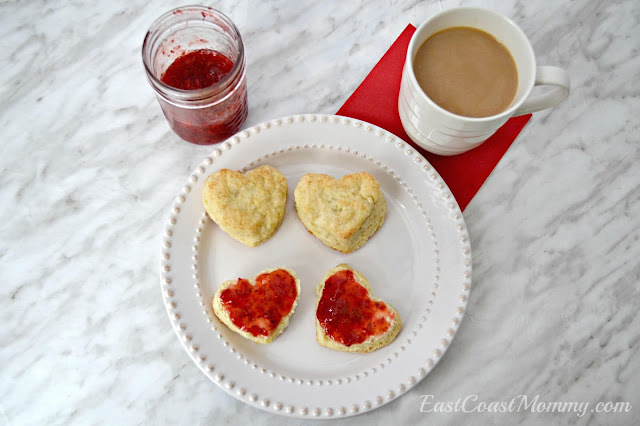 To make them special for Valentine's Day, just cut them out with a heart-shaped biscuit cutter. Easy peasy! You can find my tried and true biscuit recipe here. 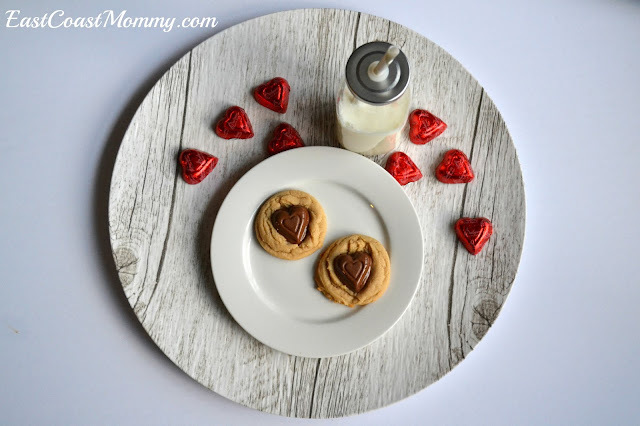 10) Chocolate Peanut Butter Valentine's Day Cookies - A cookie that combines chocolate and peanut butter is a wonderful choice for Valentine's Day. These cookies are super-simple to make, and they are absolutely delicious. Find the recipe here. This really is the ultimate list of Valentine's Day sweet treats to make for someone you love on February 14th. Which homemade goodie is your favourite? I don't think you can go wrong with any Valentine's Day recipe on this list. PS... 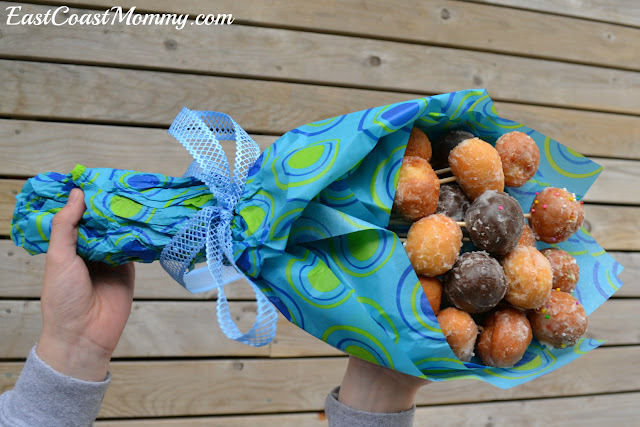 Check out this BONUS "better than flowers" idea! 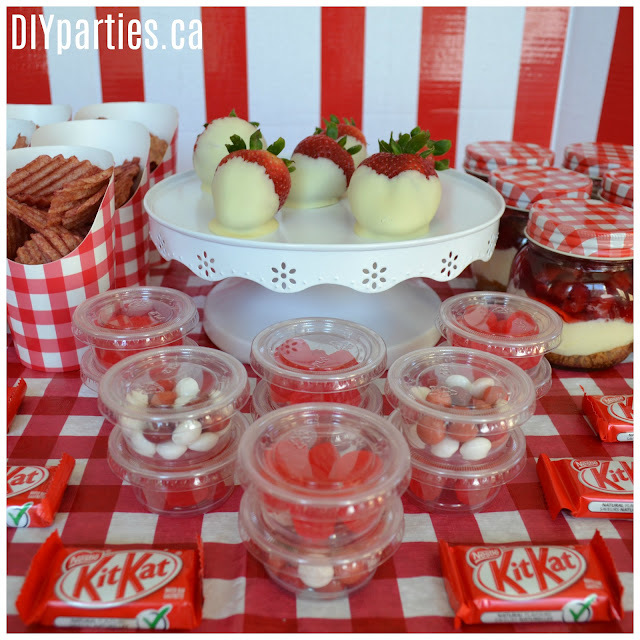 And this RED AND WHITE Buffet would be perfect for Valentine's Day too!